Netflix is apologizing to Lac-Megantic, Quebec residents after showing actual footage of the 2013 rail disaster that destroyed the town in various dramas on its streaming service. The Canadian Press recently reported that Netflix was not aware of the source of footage used in the movie Bird Box and series Travelers. In both pieces of content, video footage showed the explosion that killed 47 people with a train derailed in the middle of the town. Corie Wright, director of public policy at Netflix, penned a letter on January 21st, 2019 to Quebec Culture Minister Nathalie Roy stating the streaming service regrets causing any grief upon the members of the Lac-Megantic community. Wright promised in the letter to ensure that the footage, or anything similar to it, won’t be used in the future. Roy has written to Netflix CEO Reed Hastings on January 18th, 2019 to have the footage removed and asked that it only be used in documentaries. According to CP, Netflix has refused to remove the footage from Bird Box, but the producers of Travelers have said they are working to replace the footage in their show. 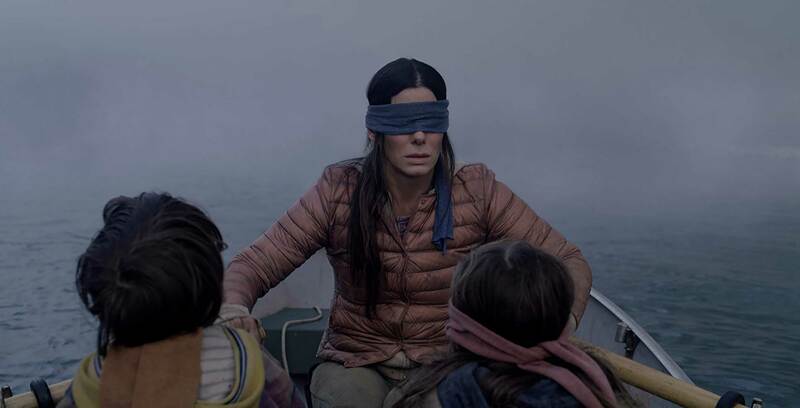 Netflix recently revealed that over “80 million households” have watched Bird Box since the movie’s release just before Christmas.